Food is an important feature of all cultures. Even today, our agriculture, global corporations, advertising, and even our social structures all tie into this long history. 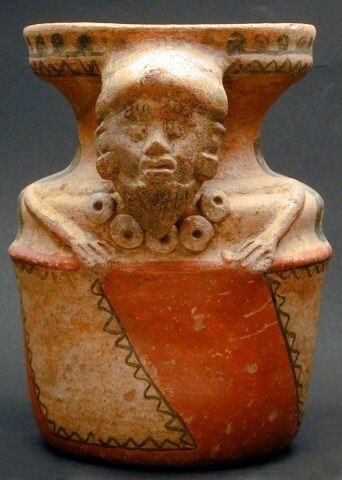 Click here to see more images of ancient and pre-Columbian pottery from the Sonnenschein Gallery.